Win A GoPro HeroPro Session! 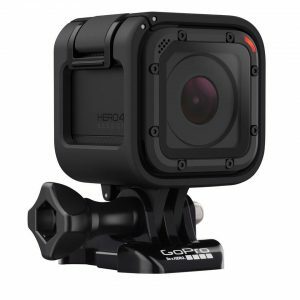 Home » News » Win A GoPro HeroPro Session! Register for the 10th Annual Ta-Hoe Nalu Paddle Festival today for your chance to win a GoPro HeroPro Session. Sign up for any race to receive entries to win the GoPro, including the 10, 5 and 2 mile, Grom, Watermans Challenge, and the Sprint Elimination Challenge.